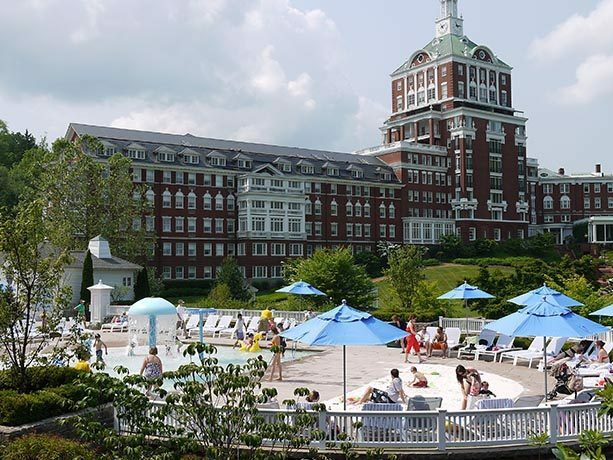 Please Save the Date of the VLA 2019 Annual Meeting at the Homestead Resort! 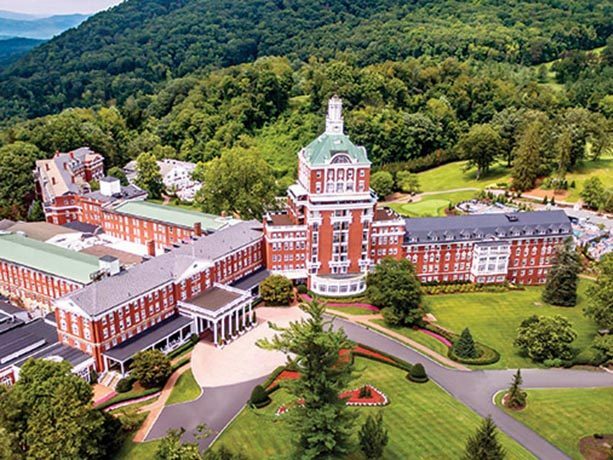 Mark your calendars for a great time with your family at the Homestead in Hot Springs, VA on August 23 – 25, 2019. Speyside Bourbon Stave Mill will give a tour of their Millboro plant Friday morning August 23rd! Enjoy the Homestead Resort Pool! August will still be a great time for catching some sun by the Homestead pool! You will have plenty of time to relax and recharge! 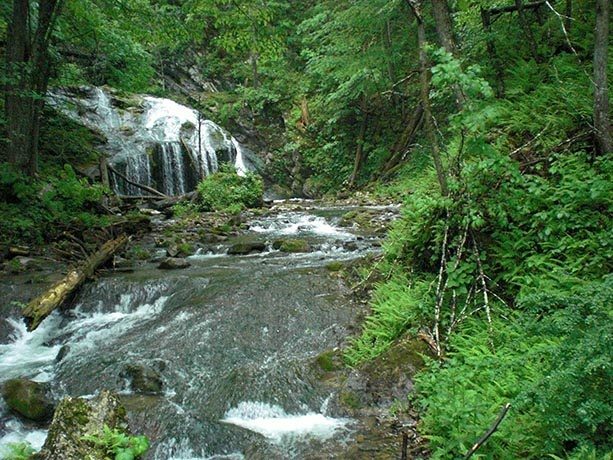 Mountains surround the beautiful setting of the Homestead and you are only a few foot steps away. Decide now to join you friends and associates in our industry. 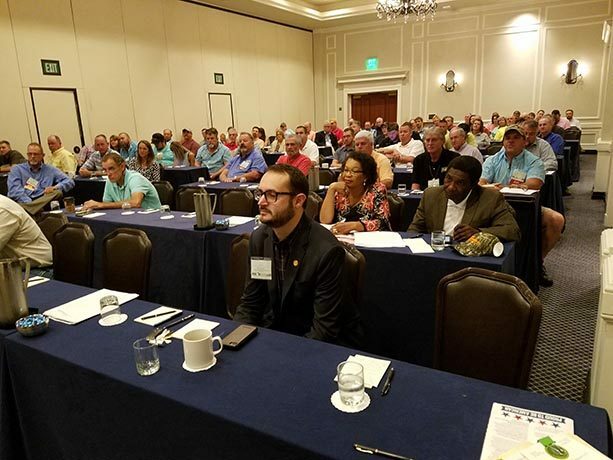 Special guests Deputy Secretary Brad Copenhaver (foreground), Delegate Roslyn Tyler and husband Rufus (next row) and members listen to Secretary Bettina Ring discuss their mission and hopes for the industry. 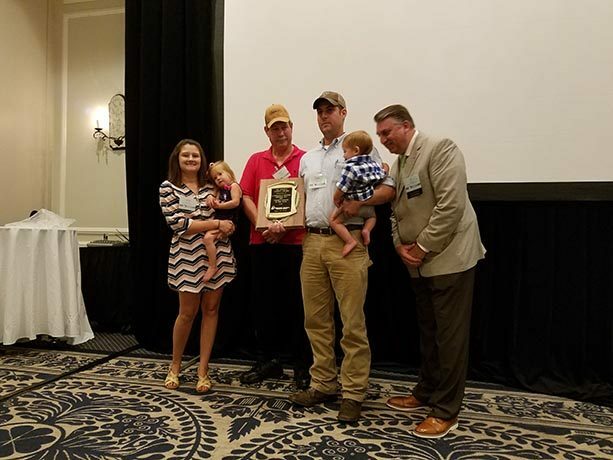 Palmer Dugger and family (L. P. Dugger Logging, LLC) are recognized for their excellent safety and business practices and receive the 2018 E. K. Pittman Logger of the Year Award. 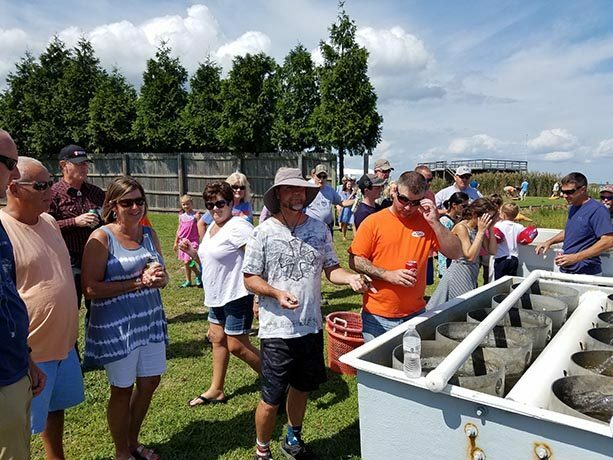 Following the technical sessions, 80 of the 2018 VLA conference goers attended a picnic on the York River/Chesapeake Bay for great food, refreshments and oysters. They also got a quick lesson on oysters raising and care from master Rick Hyatt! 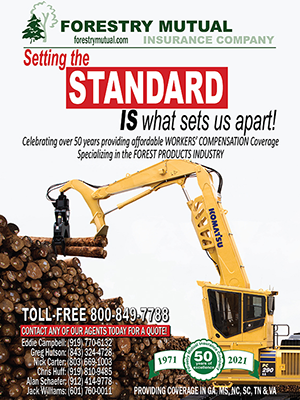 The Virginia Loggers Association (VLA) is a private, non-profit 501 C (6) organization dedicated to educational training and promoting a better understanding of the Forest Products Industry to the Commonwealth of Virginia and to promote legislative awareness and representation.